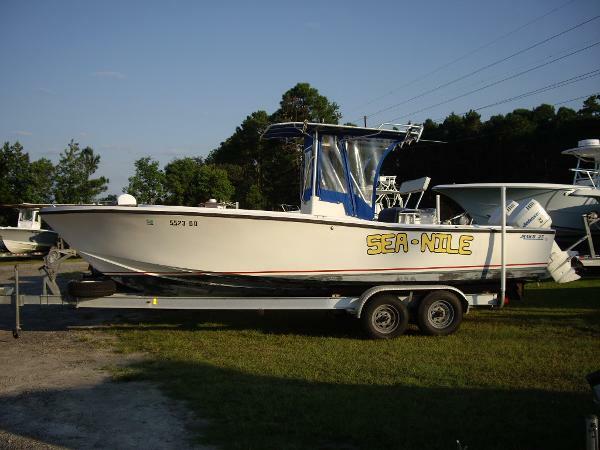 1981 Mako 25' Center Console Classic 1981 25ft. 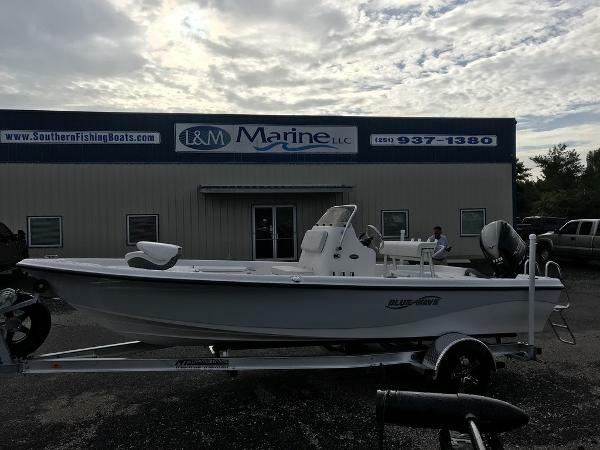 Mako, w/ twin 1996 Johnson 175hp motors, and HD Aluminum Trailer. 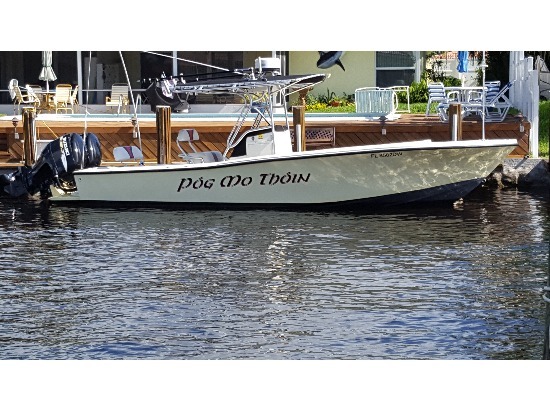 This boat has had the transom repaired and reinforced, and the fuel tank has been inspected, and all fuel lines replaced. 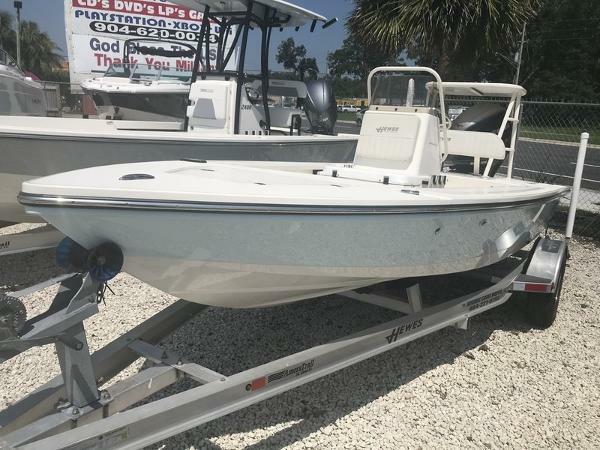 This boat is in good condition for the age and with simple strong construction notable of Mako in these years, makes this a very viable fishing machine. 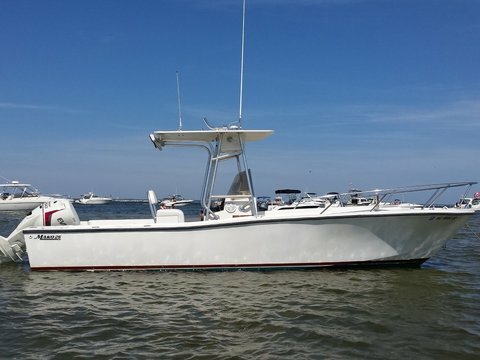 The boat includes full suite of electronics including Garmin 2010 C GPS w/ Sounder. 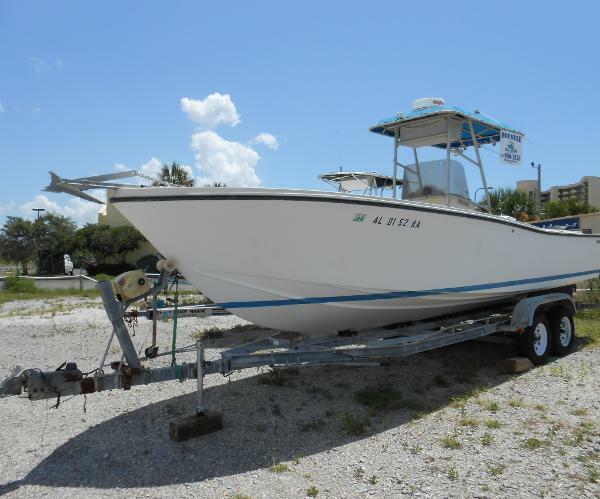 Furuno LS4100 Bottom Plotter, and VHF radio, Hydraulic Steering, Anchor Windlass, and a full boat cover. Call John or Eric for more information. 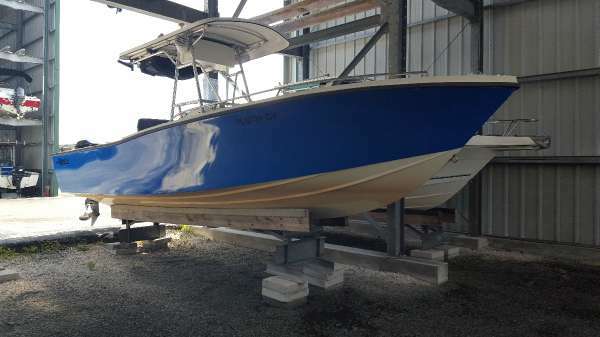 1997 Mako 25 MAKO 25 + TRAILER MAKO Openfish Boat 1997 Mako 25ft with two Mercury 200 HP Excellent condition, ready for the water Comes with a aluminium double axle trailer . 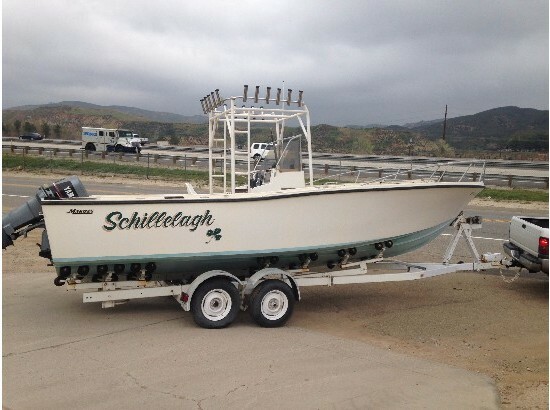 FINANCING AVAILABLE!!! 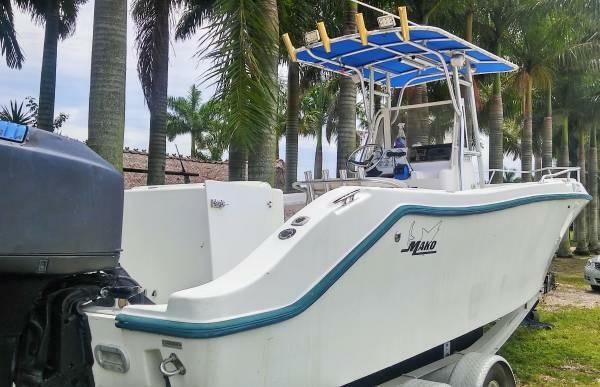 1980 Mako 25 CC Twin Mercury 200 Black Max - Compresion all within 115 to 120psi - Engines have not been run in a couple of years - Battery Charger - Galvanized Trailer - More. Call or email with questions.